For example, James recognizes a $100,000 profit on the sale of a stock. If he invests that gain in an Opportunity Zone fund, he can postpone capital gains taxes until 2026. If he holds his investment for five years, his $100,000 deferred gain is reduced by 10%, to $90,000. After seven years, the deferred gain is reduced by 15%, to $85,000. If James holds the investment for 10 years, he may exclude any appreciation in the value of the Opportunity Zone Fund share. Therefore, if he held the investment for 10 years and sold his fund shares for $150,000, he could exclude tax from his entire $50,000 gain. 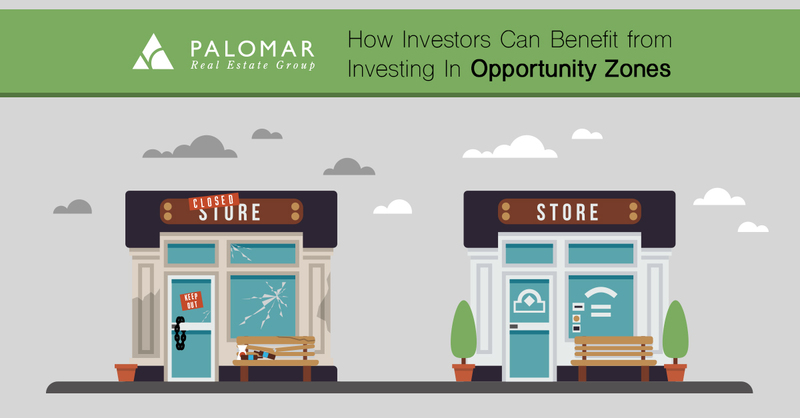 Investors are already setting aside money to invest in Opportunity Zones, and Costar is projecting that $85 billion to $250 billion will be invested in Opportunity Zones in 2019. With the large amount of money that could be invested in this program, there is some concern that the lack of rules and government oversight may lead to investors benefiting more from the Opportunity Zones than the distressed communities. Stay tuned as we learn more about the program over the next couple of months.